The BioFibra® BF-LHE-01 compound developed by FuturaMat is a biobased compound. 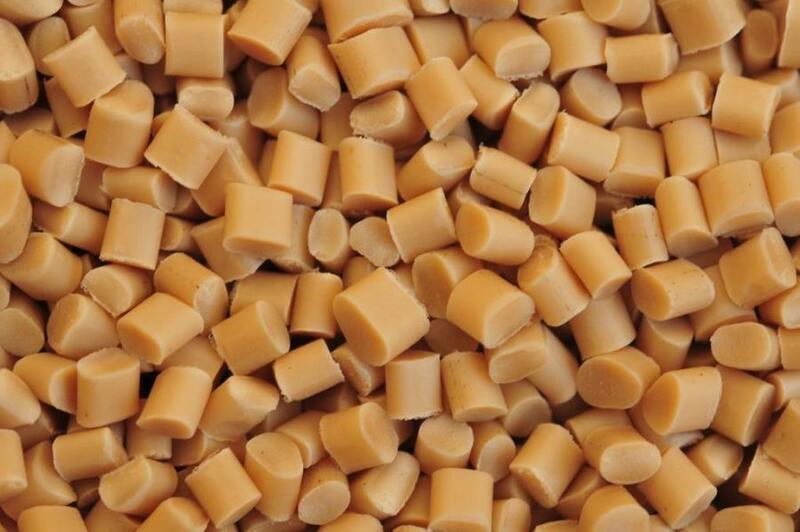 This formulation is composed of biomass products and biopolymers. The performance parameter that has been verified is the biobased carbon content as a function of total organic carbon content (expressed as a percentage of the total organic carbon content). The content of biobased carbon is 100% +0%/-1% (average on 3 tests). The additional parameter that has been calculated is the mass percentage of hazardous substances included in the list of substances subject to authorization in Annex XIV of the REACH regulation and in the candidate list for autorisation used in the BioFibra® BF-LHE-01 formulation that is 0%. These information are based on data provided by FuturaMat on the composition of the BioFibra® BF-LHE-01 compound as well as data from the literature and safety data sheets of raw materials.